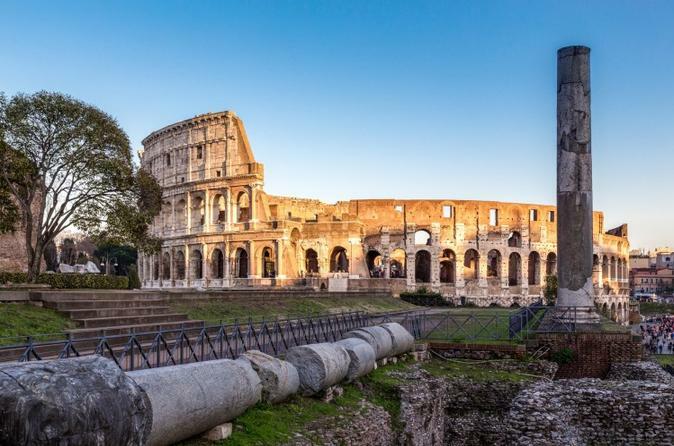 If you already have a ticket or Rome pass for the Colosseum but you want to enhance your visit, book this guided tour that gives you skip-the-line access so you won’t have to wait in line. By exploring the iconic Rome landmark with an official Colosseum guide, who has a background in history, art and archaeology, you’ll learn about the amphitheater’s origins and architecture. Listen to stories about gladiator battles and Roman emperors, learn a few secrets and marvel at the engineering of the ancient structure. Suitable for children.